With the population constantly increasing and being persistent to urbanize, it is of utmost importance today, to live healthy and work healthy. Be surrounded by places with less stress and spaces that offer a greater environment for overall well being and lifestyle. To begin with, design your own home in a manner that would nourish and benefit you. A view through the balconies and windows from your living room of elements of nature, natural courses and living organisms will help relax and calm ones mind. It also gives in a lot of bright chances for a person to think and imagine. Usually most of the things made and available today have some inspiration from the nature. As a whole it connects you to the outside. This plays a very vital role interior space decor design.The outside plays a great deal in decorating the inside of a living room space. Choose textures, fabrics, finishes that would help your eye associate to some element from the nature. For example you could incorporate a floral wallpaper or maybe have a part of your living room with wooden flooring. You could also use stone tiles to floor your balcony. The other viable option could be to display an object like a flower vase, showpieces that involves nature’s component: waterfall with stones in your living area. Allow for natural fall and play of light and shadow in your living room. Let the sunlight shine through the windows, past the translucent curtains. Permit the light source to take its natural course and decorate your living room interior with beautiful wall and floor art by the shadows cast.Allow your furniture and home décor accessories be a part of this light and shadow cast play. Cool colors like blue, green, white and grey naturally soothe and compose ones mind. 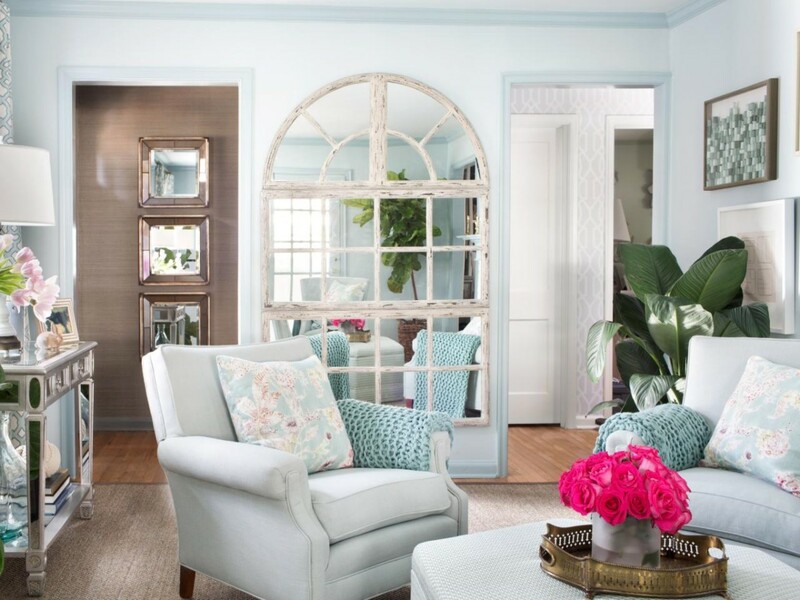 You could have all your walls in the living room painted white whilst the other elements in blue, green and grey to give it a natures retreat. Or you could just have a dominant wall in your living room with either of the colors blue or green. It will add to the brightness of the living room, which is healthy for ones well-being. A free flowing movement space, is a ‘must be’ situation to have in your living room. Areas that do not restrict one’s movement are always preferred for a healthier lifestyle. The openness that it entails portrays the grandness, which further takes you to think and behave on a positive path. It is not necessary for your living room to have objects placed all around. According to the space available, a minimal approach towards placement and collection of accessories always looks the best. 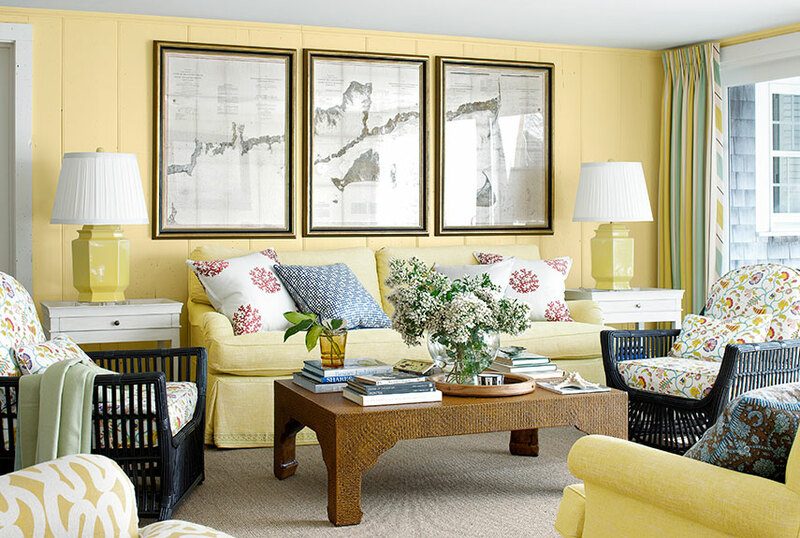 The more open your living room feels the better it will stand out in the interior decor language. Previous ArticleHow to Install a Roof Tarp?